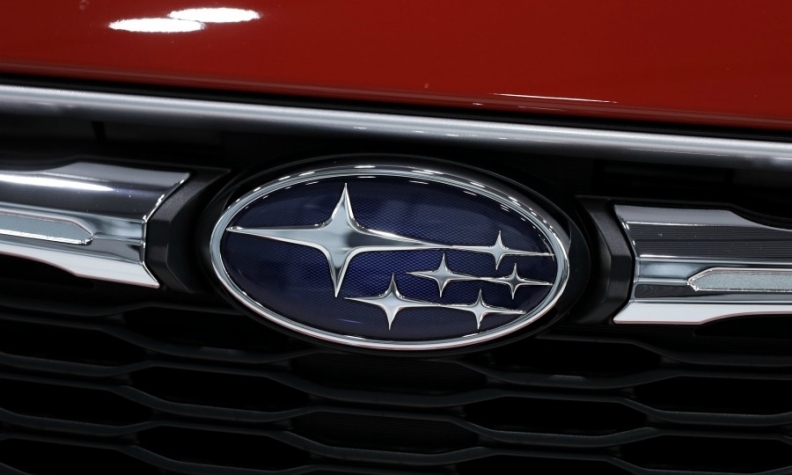 TOKYO -- Subaru said it was recalling 395,000 vehicles in Japan and that it expected to incur about 20 billion yen ($177 million) in costs related to improper final inspection procedures at domestic plants. Last week, the maker of the Legacy sedan and the Outback SUV crossover had said it planned to recall about 400,000 vehicles and estimated costs would exceed 10 billion yuan. The automaker on Thursday said it had not yet decided when to book the costs and that, for now, it would not revise the forecasts for the financial year ending in March. Subaru cut its full-year operating profit forecast when it announced quarterly results recently. It pegged its operating profit for the year at 380 billion yen, versus a prior forecast of 410 billion yen and lower than 410.8 billion yen a year ago. Last month, Subaru said that for more than 30 years, final inspections of new vehicles at its main Gunma complex north of Tokyo were sometimes done by inspectors who were not listed as certified technicians, violating transport ministry requirements. Japanese manufacturing prowess has taken a hit in recent months due to the Subaru inspection scandal, which follows a similar oversight at Nissan Motor.